Practical Content Marketing Tips – Do You Cause “Prospect Constipation” With Your Articles? 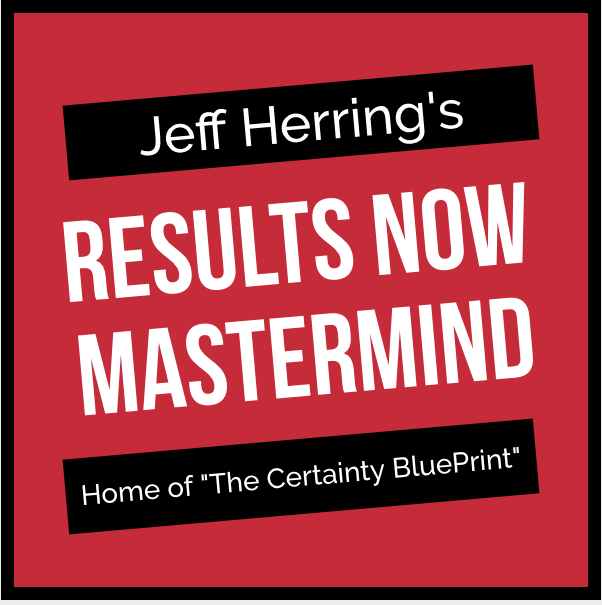 I have found Content Marketing to be the number one free strategy to bring in more brand new prospects. All it really costs you it time and effort. Plus, once you get going in the flow of it, you can quickly craft 400 words (an article) in as little as 30 minutes a day. It’s really as simple as it is powerful – when I want more prospects I write more articles. It really is as simple and powerful as that. At the same time I see many article marketers, even more experienced ones, not getting the results they want. This can happen even if the article is well titled and well written. I usually see this in my brand new students, some even experienced article writers, who “constipate” their prospects by the way they craft their Resource Box. Let’s say we have an article that is well titled and well written. The reader has begun to know, like and trust you. The prospect is ready to get more information and they want it from you! But then they hit the beginning of the Resource Box and it begins with information about you. This is an easy trap to fall into because the Resource Box is also called the Author’s Bio. Not the outcome you want, right? The article just does not flow into the Resource Box, and the reader gets stuck. Instead, why not start off your Resource Box by saying “And now I’d like to invite you to…..” and then invite them to trade their email address for more great information from you. 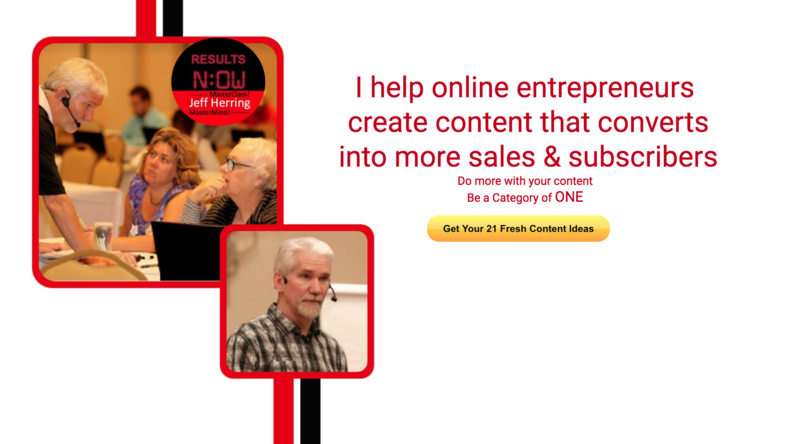 And now I’d like to invite you to grab this Brand New Free 5 Part Content Creation Video Series where you’ll get strategies you can use right away to go deeper with each of these 5 steps when you visit here. 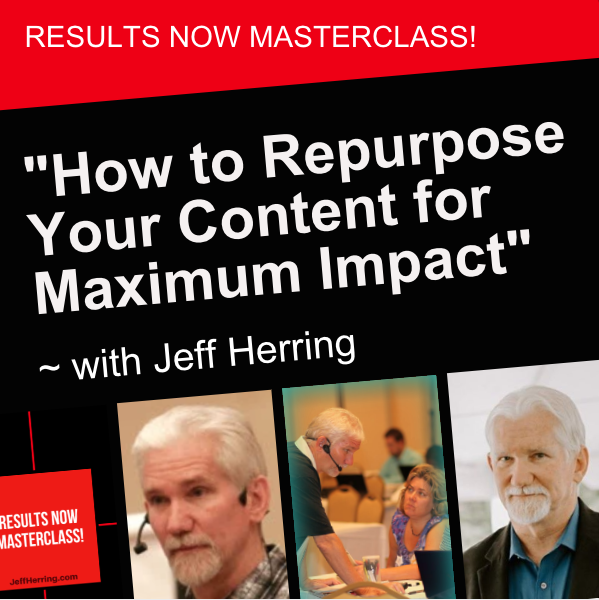 You’ll get 5 mercifully brief (less than 5 minutes) videos all about creation profitable content.